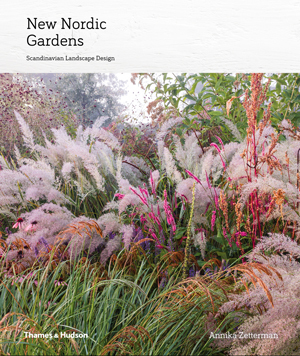 My interest was sparked when ‘New Nordic Gardens – Scandinavian Landscape Design’ by Annika Zetterman, crossed my desk this week. At the outset I should explain that the term ‘Scandinavian’ is generally used when referring to Denmark, Norway and Sweden only, while the term ‘Nordic’ also applies to Denmark, Finland, Iceland, Norway and Sweden. Few people have difficulty conjuring images of modern Scandinavian design, whose influence over the past century has reached around the world. More difficult for many might be imaging the landscape of the Nordic countries, which range from the flatlands of Denmark to the dramatic mountains of Norway. Hence Annika’s book. ‘New Nordic Gardens’ presents us with the best gardens to have been produced in the region over the past 10 years through a practitioner’s eyes. Sustainability is an intrinsic part of Scandinavian heritage with a lot of design inspired by nature. 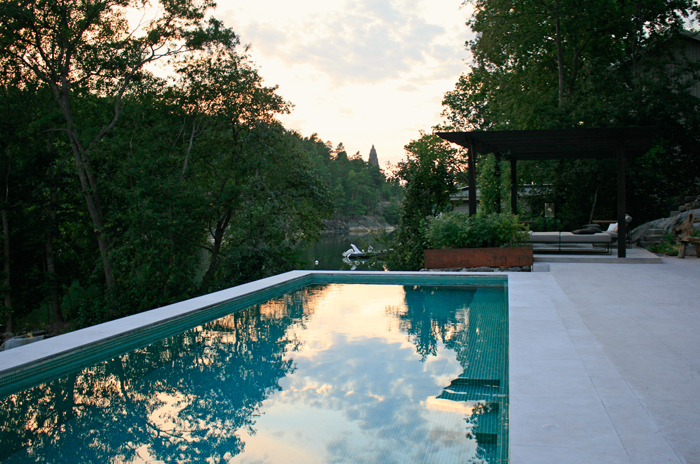 There are plenty of excellent examples here, as one might expect, and each chapter represents one distinctive characteristic of Scandinavian design, showing how this characteristic is applied in contemporary garden designs. The chapters include such topics as Pale: using colour palettes for effect; Fragile: principles of selecting and growing plants and Bold: urban and environmentally friendly gardens. Each garden is presented through images and text explaining its unique aspects and describing its particularly Scandinavian character. I particularly liked the chapter Naked: durability meets elegance in hard landscaping – comprehensive look at the use of natural landscape of bedrock and timber and the aesthetics of hard landscaping. Lots of different aspects of various materials covered here from concrete, gravel and wood to steel and slate. The excellent photographs in the book immediately take you on a journey demonstrating clearly all that is fresh and innovative in Nordic gardens. 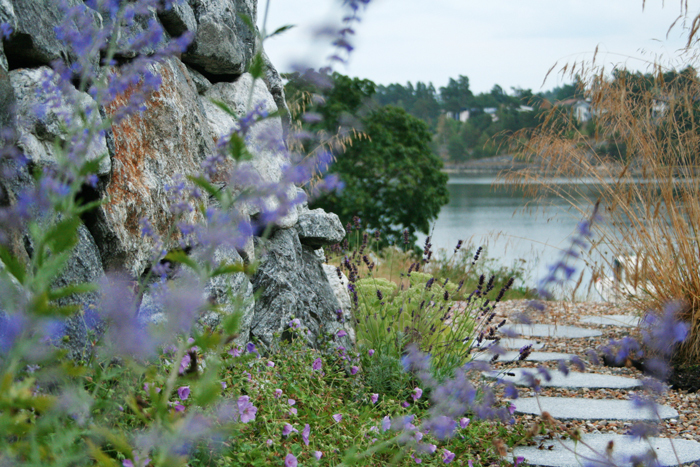 If you love the beauty of Scandinavian landscape design you will love this book. If, like me, you are a novice to the Nordic way of garden design, then it will provide you with plenty of inspiration and a good introduction to the Nordic principles of garden design. 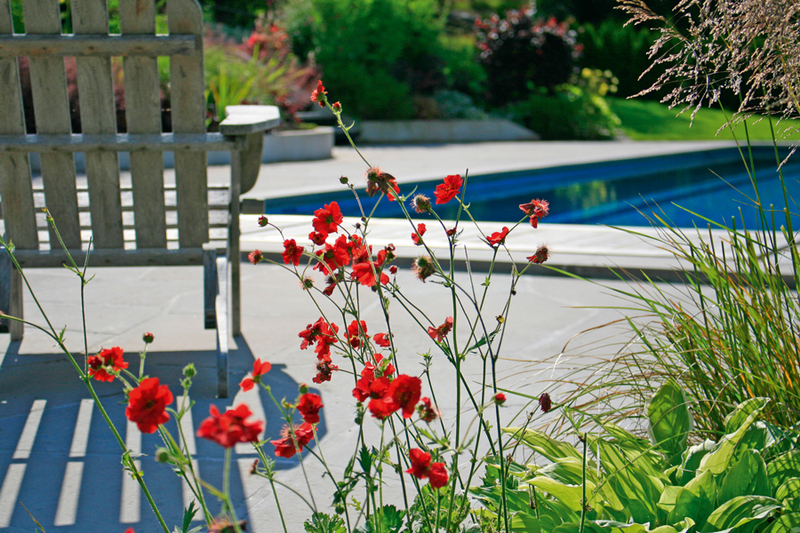 Annika Zetterman is a professional garden designer with over 10 years experience working throughout Scandinavia and Europe. The book is published in March 2017 in hardback at £28.00 by Thames and Hudson.